Following the launch of Mi TV 4A series in China, Xiaomi has expanded its television portfolio announcing the all-new Mi TV 4S 55-inch. It is an upgrade to the Mi TV 4 and comes with built-in AI voice assistant, a premium metal frame design and plenty of ports. As the name suggests, Xiaomi’s Mi TV 4S 55-inch sports a 55-inch IPS LCD display panel with 4K (3840×2160 pixels) resolution, HDR playback and 178-degree viewing angle. The panel also features direct backlighting, 60Hz refresh rate, and 8ms response time. As for audio, the Mi TV 4S comes equipped with two 8W stereo speakers along with support for DTS, DTS HD and Dolby Audio. Xiaomi Mi TV 4S is powered by a quad-core 64-bit Amlogic T962 chip clocked at 1.5GHz that’s mated with a Mali 450 GPU. The Mi TV 4S also comes with 2GB of DDR4 RAM and 8GB of internal storage. In addition, the Mi TV 4S runs Xiaomi’s “PatchWall” OS, which is said to be an AI system that can predict content preferences based on user history. Apart from that the TV also features AI-powered voice assistant and the Mi Video Player app for playing back offline and online videos. In terms of connectivity, the Mi TV 4S features three HDMI 2.0 ports with ARC (audio return channel), one optical audio input port, one RF cable input for cable TV signals, one ethernet port, two USB ports, and one S-PDIF port. The Mi TV 4S 55-inch also features Bluetooth and Wifi b/g/n connectivity and supports screencasting through smartphones and tablets. 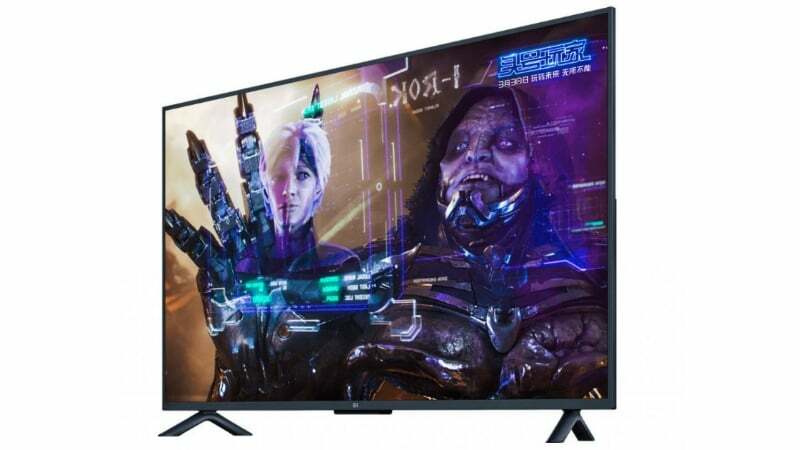 The 55-inch Mi TV 4S costs 2,999 Yuan in China which roughly translates to Rs 31,000. The price includes the shipping charges as well. 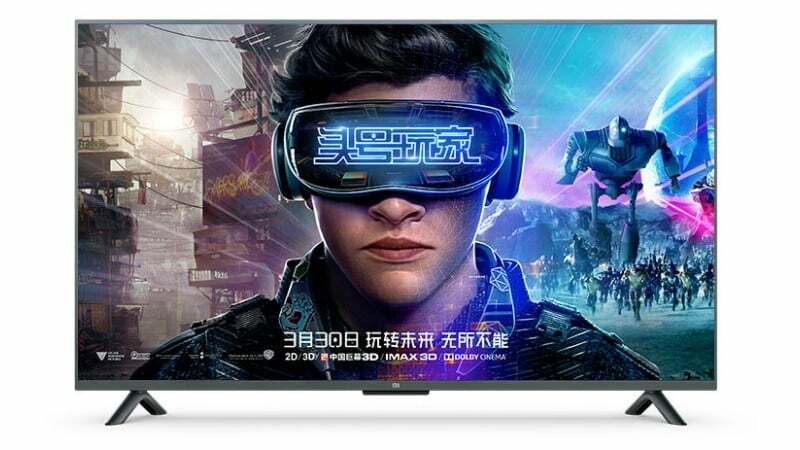 Xiaomi has started accepting pre-registrations for the sale of Mi TV 4S in China, which goes on sale starting April 3, 2018. However, there is no information as to the availability of the Mi TV 4S in India. The pricing of the Mi TV 4S is still way lower than the just launched Mi TV 4 55-inch which was introduced through Flipkart at Rs 39999. Xiaomi has since then also launched two Mi TV 4A models, 32-inch and 43-inch in India. So there is still a possibility that the Chinese major may bring the Mi TV 4S 55-inch model to the Indian market.